The Himalaya Mountains provide a beautiful but rugged backdrop, reflecting the spiritual challenges facing the people of Nepal. Along the trails and roadways, prayer symbols sent to the wind reflect the emptiness found in many hearts. Hinduism—with its colored flags, deep traditions, and temple worship blended with tribal religions—offers little hope for this life or the world to come. Yet our annual trip to Nepal offers one of our most exciting ministry opportunities. Hope for the people of Nepal remains, as openness to Christianity rises—especially among the younger generation. We have a window of opportunity to reach their hearts and minds with the gospel. Join with us as we partner with our national ministry to train Nepalese believers in using digital strategies to reach the unreached among them. As you take part in strengthening Nepal’s church-planting strategy, you will befriend nationals, exchange life stories, and present the gospel to many nonbelievers. 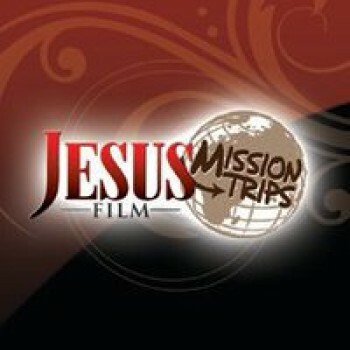 Jesus Film Mission Trips will provide you training in using the Jesus Film app on this mission trip. Learn how easy it is to initiate conversations, have a spiritual conversation and transition to a simple gospel presentation.